Fiocchi Munizioni was founded in 1876 in Lecco, Italy. 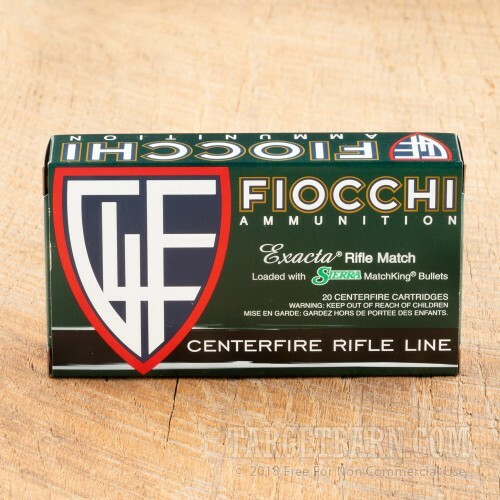 Made by shooters for shooters, the Fiocchi Exacta line of ammo is manufactured using match-grade components and exacting tolerances in diameter and weight. 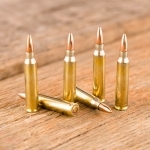 Acclaimed around the world for its incredible accuracy, these loads have been used to win more target competitions than all target bullets from other manufacturers combined. 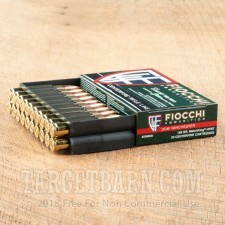 This package contains 20 rounds of Fiocchi 308 Winchester ammunition. 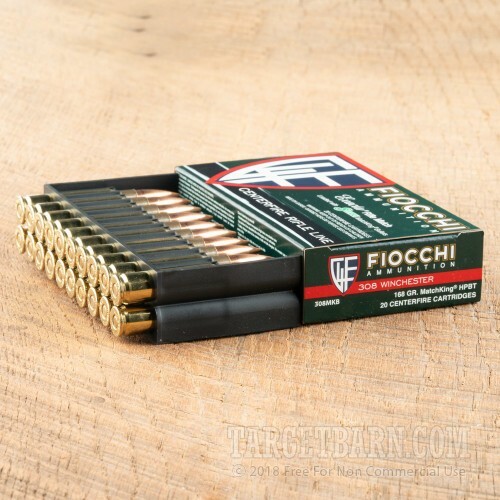 Each round is loaded with a 168 grain Matchking hollow point boat tail (HPBT) projectile. The special boat tail design is engineered to resist crosswind currents. The result is amazing pinpoint accuracy shot after shot. Exacta rifle ammunition paired with the Sierra MatchKing bullet has helped win countless Olympic medals and World Championships. 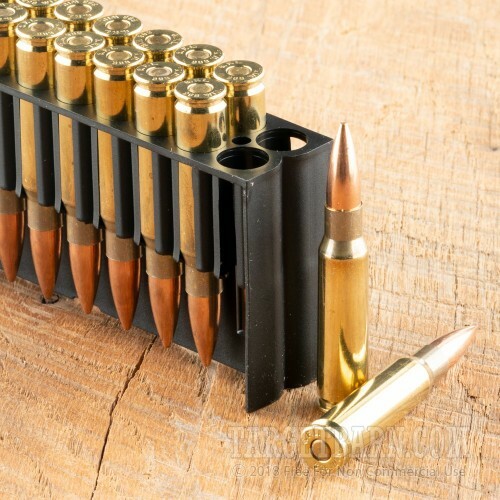 This new production ammunition is boxer primed and features reloadable brass casings. 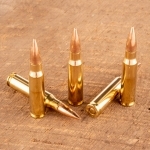 Each round produces a consistent muzzle velocity of 2600 feet per second and a muzzle energy of 2522 foot pounds. 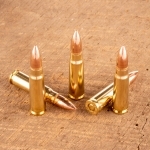 While these bullets do feature a "hollow point," they are not well-suited for hunting. 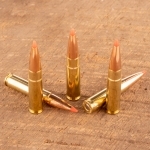 These bullets are not designed for the impact expansion that results in a clean and effective big-game kill. 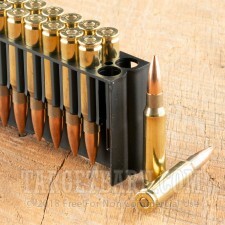 However, as competition ammunition, these loads deliver amazing accuracy and reliable performance. Need a full case? Get 200 rounds of this Fiocchi .308 ammo here.